Beverly Glen California is a Beverly Crest neighborhood located south of the famous Mulholland Drive. The Stone Canyon Reservoir and numerous recreational parks make the neighborhood beautiful and peaceful. Despite being close to a busy commute route, Beverly Glen is ideal for residential living. A top-rated school district makes it a perfect community for kids, which is why HOA and multi-family properties take up much of the area. It is a serene environment free from busy city distractions and you can relax at any of the outdoor venues, shopping malls, or restaurants. The perfect mix of trendy and culture, the community boasts both older and newer buildings. The community process itself on having a unique style. It is important for HOA managers and owners to ensure these buildings stay safe. It also matters that the buildings maintain value over time. Poor roofing can damage the reputation of an HOA property, so you need to hire a roofing contractor to work with you for all projects. Whether you need full installation or regular repairs, a professional contractor that is licensed an insured is the best way to keep your roofing in optimal condition. You do not want to rush when picking a contractor but rather take your time to review your options and get the best possible services. When it comes to roofing, you don’t just need installation or repair, you also need a good customer service, reliability, and regular maintenance. A professional contractor will also advise you on proper roof maintenance to ensure your roof reaches its maximum lifespan. We work with many materials and have knowledge and training of several roofing systems and designs. There is no project too big or too small. We have developed solid working relationships in the past with HOA boards and other contractors. We provide a full inspection first and all available options to suit your needs and budget. We offer advice as to how to extend the life of your roof and are available at any time for follow-ups and to answer any concerns you may have. We have experience with HOA developments and have developed a strong reputation within the Beverly Glen area. You can hire us for any roofing project and we will deliver quality work performed by trained and knowledgeable roofers. We take pride in developing a working relationship with you and strive to achieve your satisfaction on all jobs. A good roof will last for many years, giving you a return on your investment and keeping you residents safe. 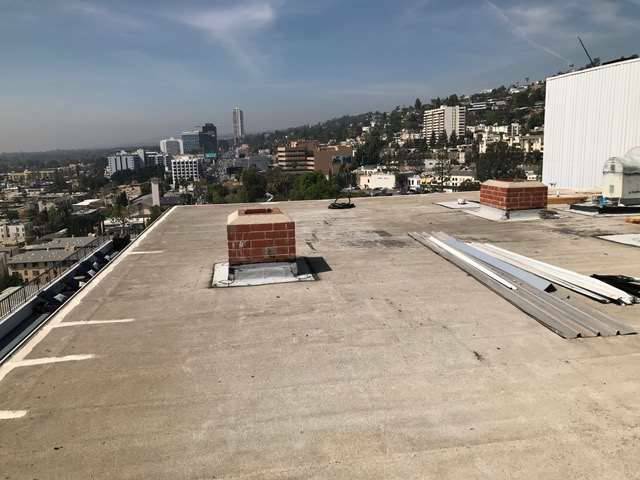 We are here to help with all your roofing needs in Beverly Glen, so do not hesitate to contact us today.